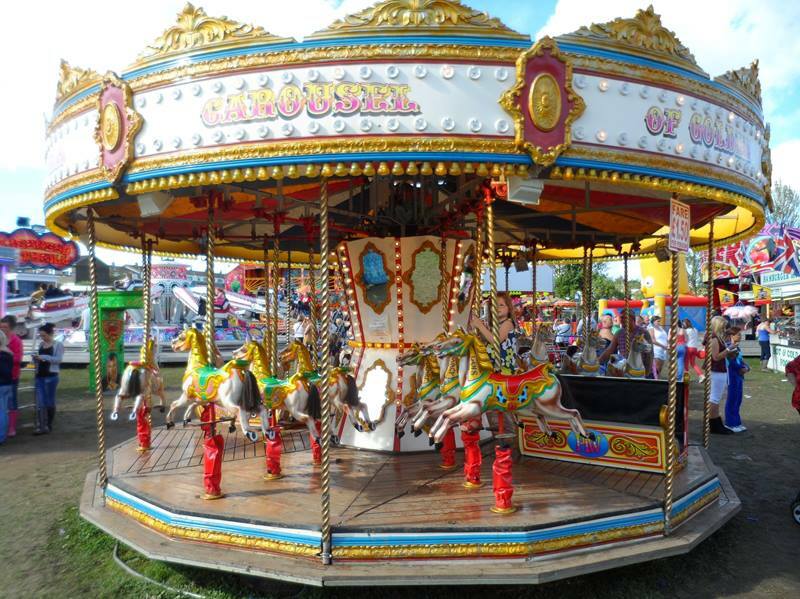 The annual Easter funfair returns for lots of family fun. 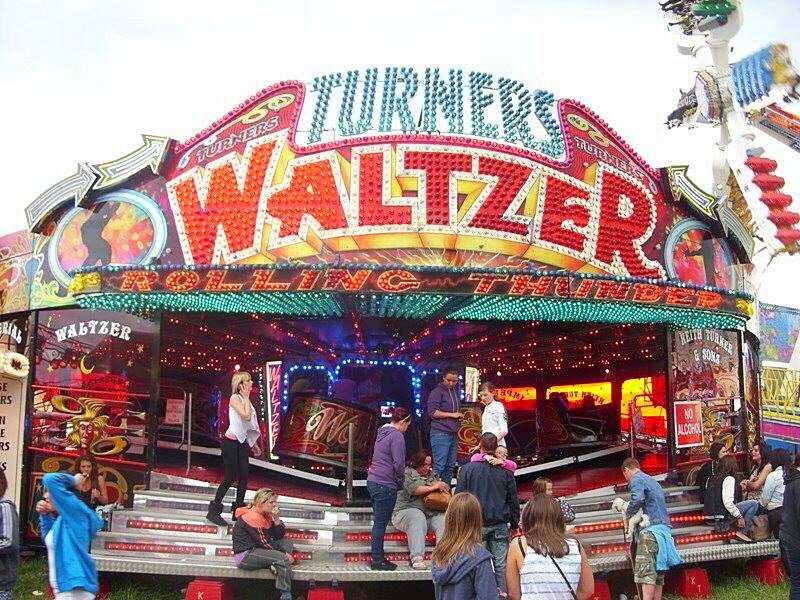 All the traditional favourites will be there including the Waltzer and many more. 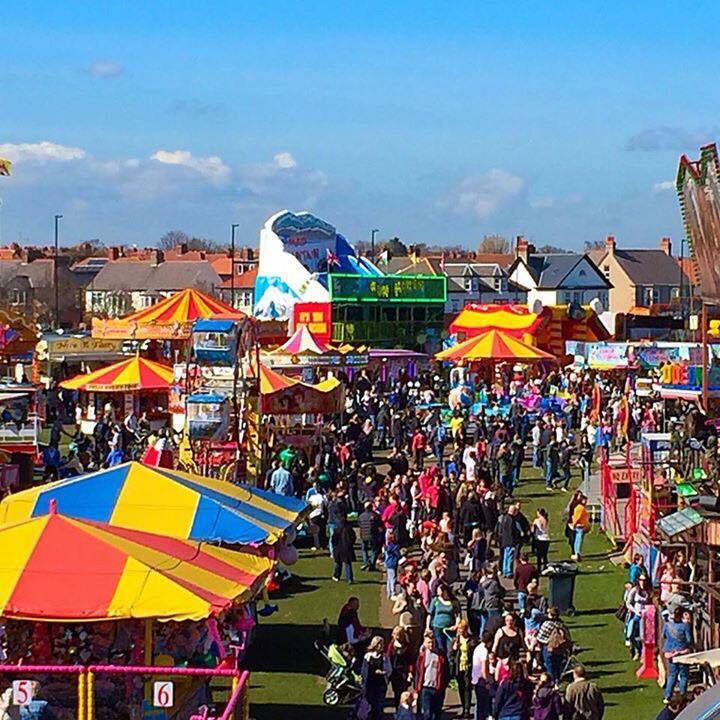 You'll find it on The Links, just a stone's throw away from the new Spanish City, some great arcades and some of the best ice cream and fish and chips in the country.